Welcome to the website for Steeple Chase Terrace Townhouse Association. 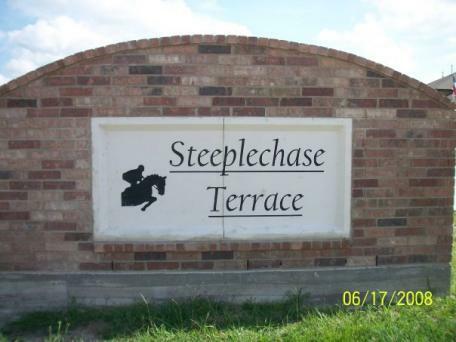 Steeplechase Terrace is an exciting gated community of 94 townhomes located one mile north of Highway 290 off Jones Road. Amenities include concrete perimeter fencing, wrought iron remote access entry gate, pool and spa. For a listing of community sponsored events please visit our events calendar. The Board of Directors meets on the 4th Monday of every month. Meetings are held at the MUD #9 Building located at 9431 Rio Grande Drive, Houston, TX 77064. The meeting agenda is posted at least 72 hours prior to the meeting.